← 84th Reading enjoy a joint camp with 1st Compton in their new tents! They all spent the weekend gaining the new backwoods cooking badge. Log in to the members area to see the video! 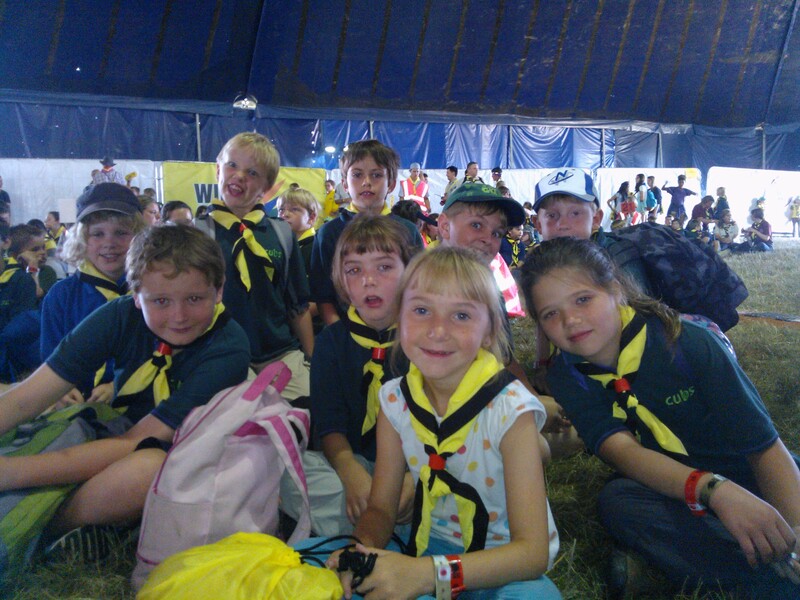 Cubs had a great time attending WINGS2014 for the day. A 12 hour day packed with lots of fun, they joined 1,000 other Cubs and Brownies and 6,000 Scouts from all over the world! Image | This entry was posted in Earley Cubs. Bookmark the permalink.